Welcome to Stellar Auto Inc, home of the best used cars in Studio City, CA. 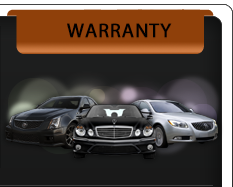 We have worked hard to build a reputation for selling high quality used cars backed by extraordinary service. Please use the menu above to browse our current inventory and learn more about us. If you have any questions please feel free to call us at (818) 809-8676.